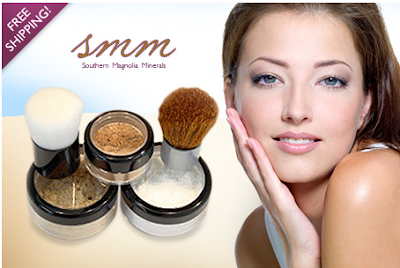 Eversave: Mineral Make-up & More $30 Worth for JUST $13 PLUS FREE Shipping! Eversave has a great deal right now (back by popular demand)! You can get $30 worth of mineral make-up, brushes, primers, etc for only $15! BUT….it gets even sweeter, it comes with FREE shipping so you can spend your entire $30 on products! PLUS, if you sign up here, you will get a $2 sign up bonus making this deal JUST $13! 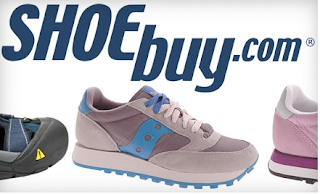 Groupon: Bath & Body Works AND ShoeBuy Great Deals! The Groupon Columbia or Memphis deal is for $20 worth of Fragrant Products from Bath & Body Works’ Online Store! Then, the Columbia side deal (which is on the right side of the screen) is for $30 worth of Fragrant Products from Bath & Body Works’ Online Store for only $15! These would be perfect with Valentine’s day coming up! OR, another great Groupon deal (thanks, Kenzie) is the Orlando, Detroit, North Jersey, Charlotte, or Cincinnati Groupon which is for $20 for $40 Worth of Shoes from Shoebuy.com and it includes FREE shipping! 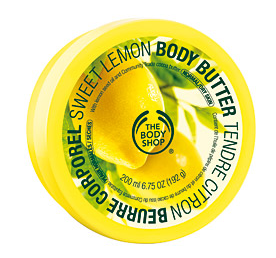 The Body Shop: FREE Shipping – Up to 75% Off & 10% Cash Back! *Make sure and go through Ebates because you will get 10% Cash Back on your purchase and a $5 sign-up bonus! You can sign up here. Search for “Body Shop” and go through that link to get your cash back! Today Only, The Body Shop is having a sweet Sale! You’ll be able to get up to 60% off select items plus 75% off Holiday favorites. Then, use the code FREESHIP17 at checkout to get FREE Shipping! Come back and let us know what you score! *I’m getting myself some body butters (Sweet Lemon and Cocoa Butter) which are only $10 – down from $20, these are my favorite!! 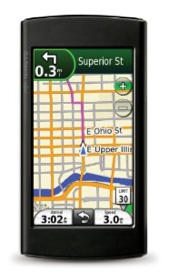 Amazon: Garmin GPS Navigator JUST $62.99 Shipped (Reg. $280)! Here’s a great deal on Amazon! You can get this Garmin nüvi 295W 3.5-Inch Widescreen Wi-Fi Portable GPS Navigator for JUST $62.99 Shipped! – Down from $279.99. This is such a great price for this GPS unit, if you’ve been wanting one, I’d jump on this! 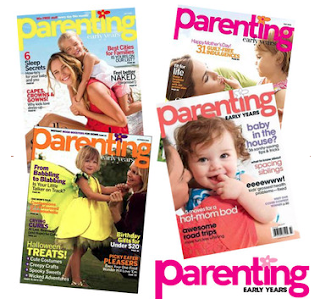 *HOT* Parenting Early Years Magazine Subscription for $0.21 a Month!! Right now on Tanga, there is an AWESOME deal…you can get a 2 Year Subscription to Parenting Early Years Magazine for JUST $4.99!! Just use coupon code EARLY at checkout. Retail is $77 – so what a SWEET DEAL!! This is one of the magazines that had the AWESOME 20% off Amazon Diaper coupon, it also has Gymboree coupons, manufacturer coupons and more! You may want to consider purchasing this even if you already have a subscription so that way you can get 2x the coupons every month and ONLY PAY $0.21!! Remember, that the more people that purchase this magazine subscription, the higher the price will go because the coupon code will go up (and not take as much off at checkout). So if you are going to do this then do it soon so that way you get the lowest price! 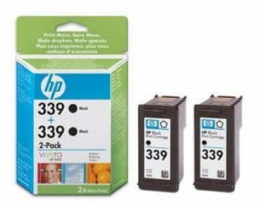 *HOT* Groupon $10 for a $20 Voucher to buy Printer Ink and More! Wow this HOT deal is going again today! For those of you that didn’t get in on this in time before, you’ll be happy to know the Groupon Dallas, Texas side deal is for a $20 voucher to EverydaySource.com for JUST $10 + FREE Shipping! 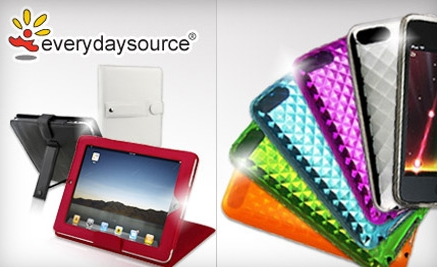 AND, just so you know, EverydaySource sells printer ink as well as a ton of other things like cell phone covers and more! I have received a few emails just recently asking where to get ink for cheap and so this is perfect! *Hurry – Limited Quantity available and these will sell out fast! *Click on “Buy” and complete your order! 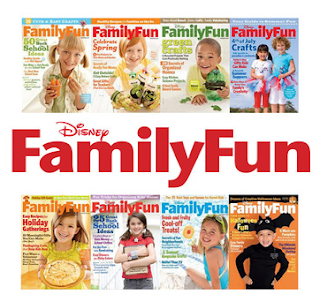 Disney Family Fun 1 Year Magazine Subscription JUST $2.99! *HOT* 2 Boxes of Checks $4.05 Shipped AND 12% Cash Back! *Make sure and go through Ebates because you will get 12% Cash Back on your purchase and a $5 sign-up bonus! You can sign up here. Search for 4checks and go through that link to get your cash back! Wowza! This is a hot deal on checks! I’m not even out yet but couldn’t pass this one up! You can get 2 boxes of checks for $4.05 Shipped OR $5.05 for duplicates and these are normally $35 (which is what I got)! Just enter the code DE0378 at checkout. There are a ton of really cute designs. IMPORTANT: When checking out, it will add on the EZShield fraud protection twice which you will need to remove twice to get your total to $4.05. Thanks so much for the post on 4checks the other week. I received my checks today. FANTASTIC DEAL!!!! Thanks again for sharing. Bon Apperit 1 Year Magazine Subscription JUST $3.99! 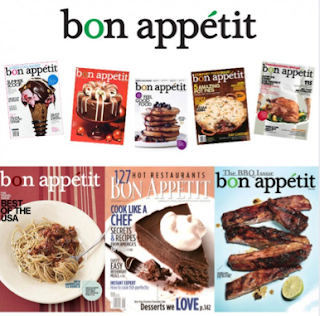 Right now on Tanga, there is another great deal…you can get a 1 Year Subscription to Bon Appetit magazine for JUST $3.99!! Just use coupon code FOOD at checkout. The retail on this is $54 – so what a great deal this is! OR, you can get 3 years for only $11.97! 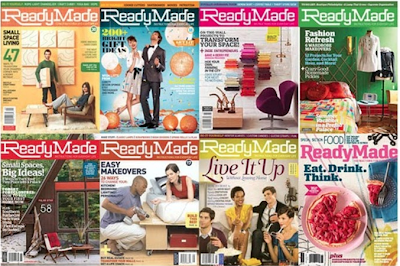 ReadyMade 3 Year Magazine Subscription ONLY $6.99! *Make sure and go through Ebates because you will get up to 2.5% Cash Back on your purchase and a $5 sign-up bonus! You can sign up here! Search for “Tanga” and go through that link to get your cash back! Right now on Tanga, there is an AWESOME deal…you can get a 3 Year Subscription to ReadyMade magazine for JUST $6.99!! Just use coupon code READY at checkout. The retail on this is $89.97 – so what a great deal this is!